This subwoofer costs just Rs. 7,990. 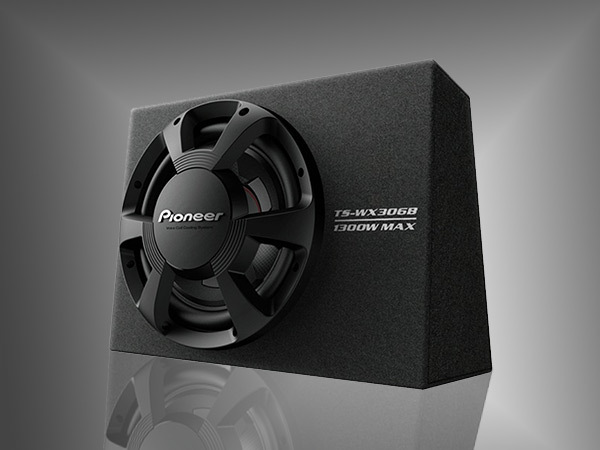 Pioneer, a well-known in-car entertainment systems company has launched new enclosed subwoofers TS-WX306T & TS-WX306B. The TX-WX306B box subwoofer and the cylindrical TS-WX306T subwoofer are affordable and feature a refreshingly new grille design. The design is functional, protecting the onboard speaker driver. Both the enclosures use the same driver unit and need a maximum of 1300 watts wattage and 350 watts RMS. Pioneer has used the new VCCS (Voice coil cooling system) technology in the driver unit. The heat dissipation mechanism of this driver unit is made more efficient due to the VCCS technology. 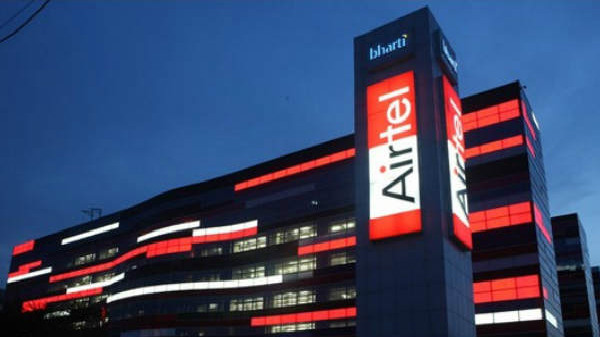 Eventually, the unit becomes durable and has the ability to handle high power. The other benefit of using VCCS is that it helps in reducing the weight of the enclosures, leaving the fuel efficiency of the car unaffected. Mr. Sumit Dudeja, Product Planner, Pioneer India Electronics stated that, "Pioneer has a long historyand expertise in sound reproduction. We have always produced best in class car speakers with amazing sound clarity. In current times when most of the cars are pre-fitted with music systems and speakers, one thing that's missing is that extra bass. This can only be fulfilled by adding a subwoofer to the car. 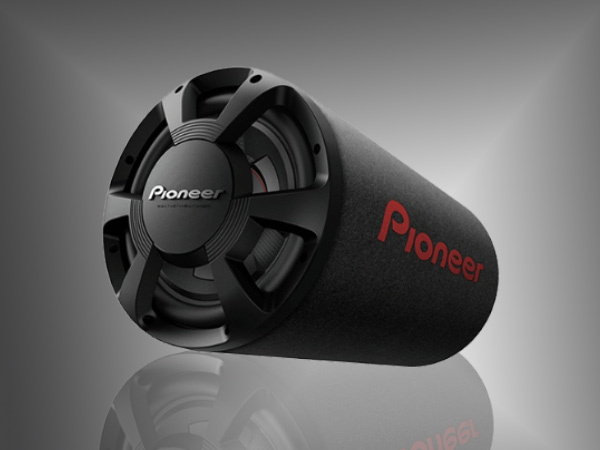 Pioneer's new box subwoofer is sealed type & focuses on providing tight punch in the car, whereas the tube subwoofer is ported type & focused towards louder bass. Another major difference between the two is the space consumption. The box subwoofer consumes lesser space in the boot." These Pioneer subwoofers have been designed after extensive research focusing on the Indian market and promises to deliver a great in-car audio experience. The audio output produced is fantastic and undistorted, making the subwoofers suitable for refreshing long drives. Moreover, the subwoofers offer a classier appearance suiting all car models. An external amplifier is required to install and power up the subwoofer. The two channel amplifier GM-A3702 from Pioneer priced at Rs. 4,990 makes a good combination with the latest subwoofers.